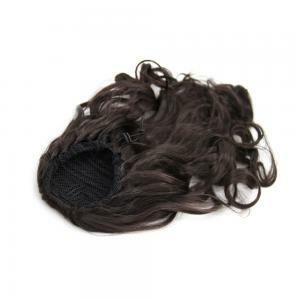 With this product, you earn 385 loyalty point(s). 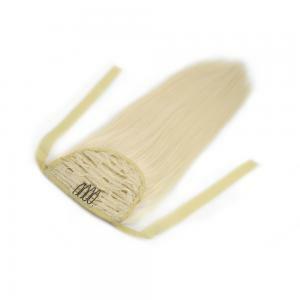 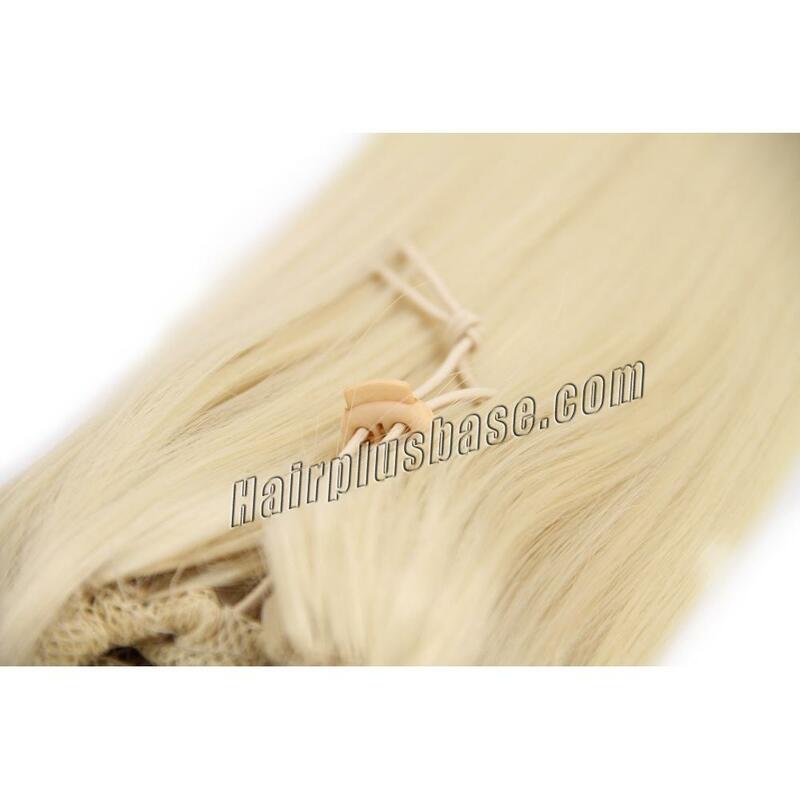 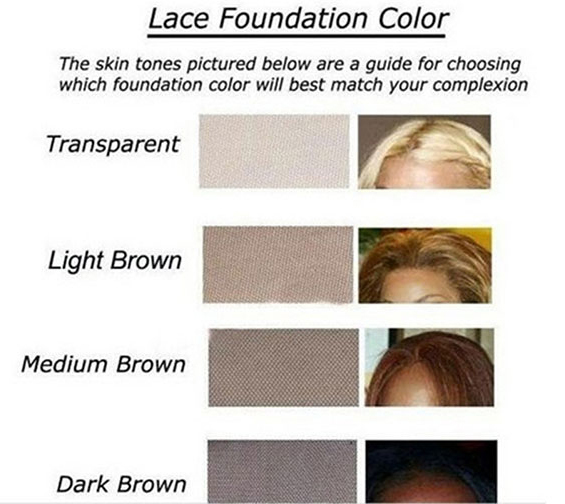 You can use this kind of fine bleach blonde straight human hair drawstring ponytails to flow your longer, fuller, straight bleach blonde ponytails. 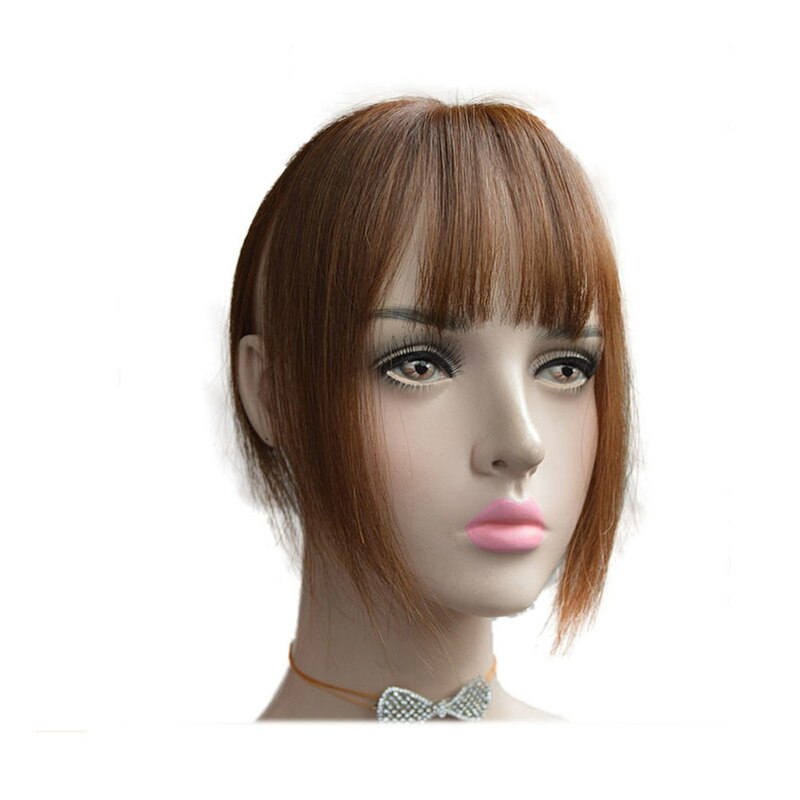 And if you place ponytails on different sections of your head, they will show different you; if you would like to change the original look of ponytail hair, you can curl, color it in the same way with your own hair. 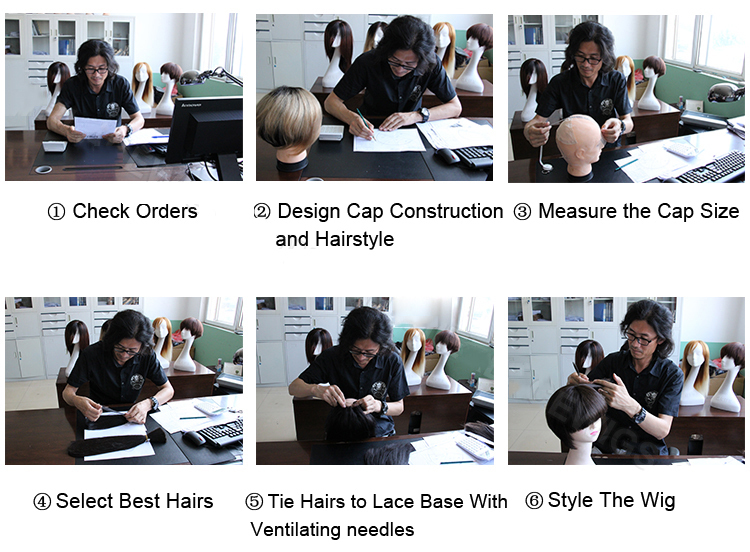 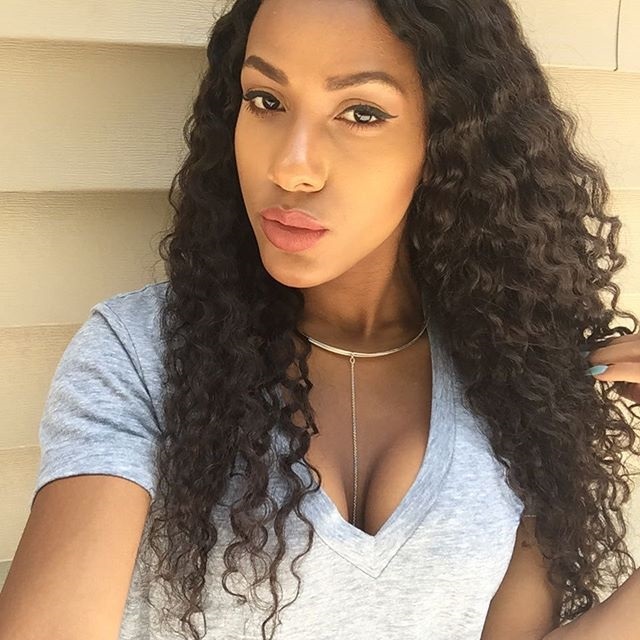 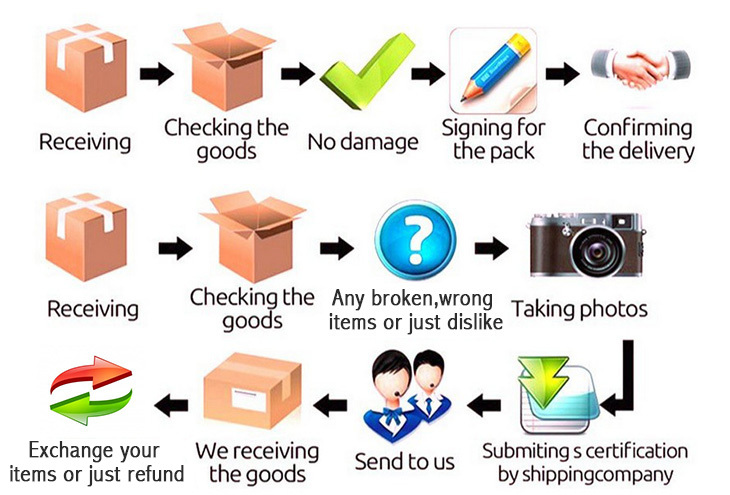 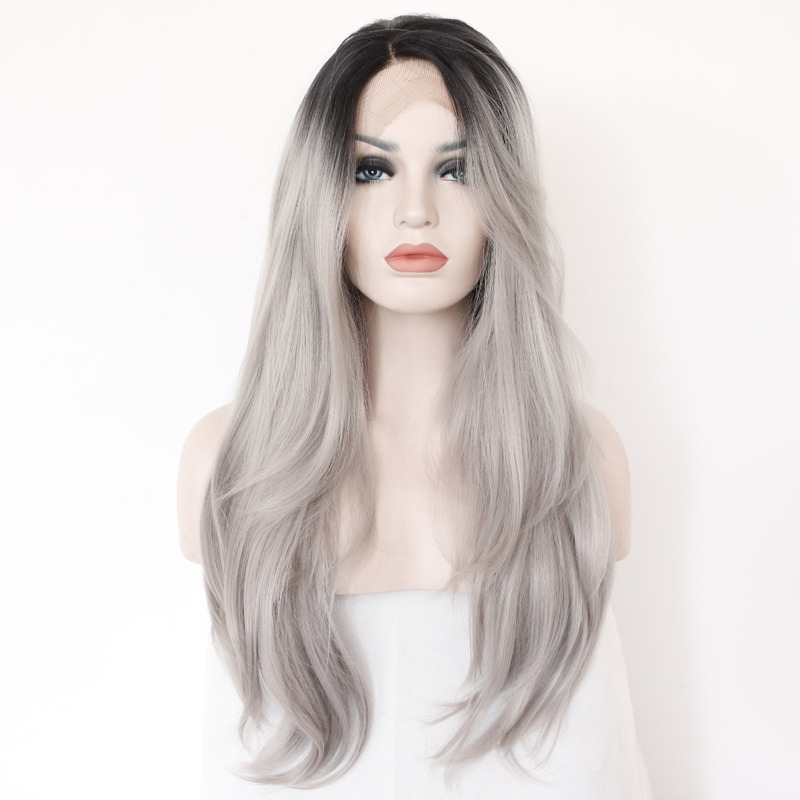 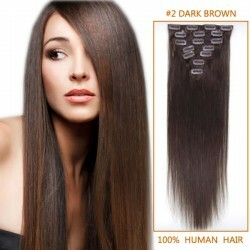 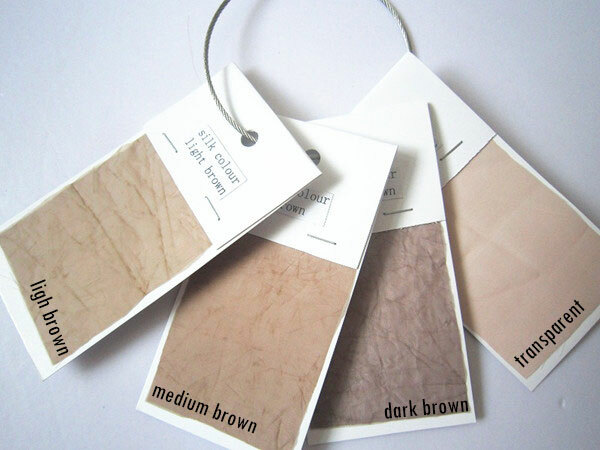 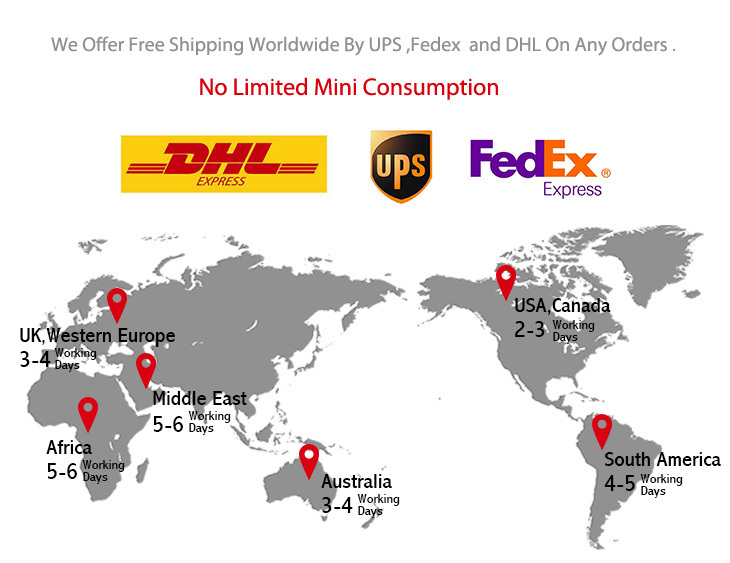 The 100% remy human hair offer you the confirmed guarantee and be fine in the reusing with good care. 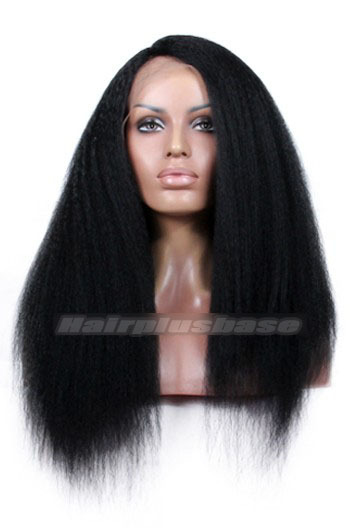 From 14inch to 32inch, which size is right for your look? 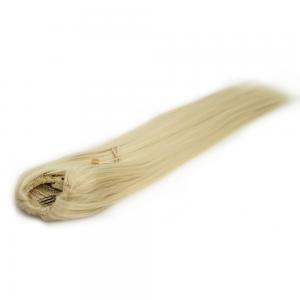 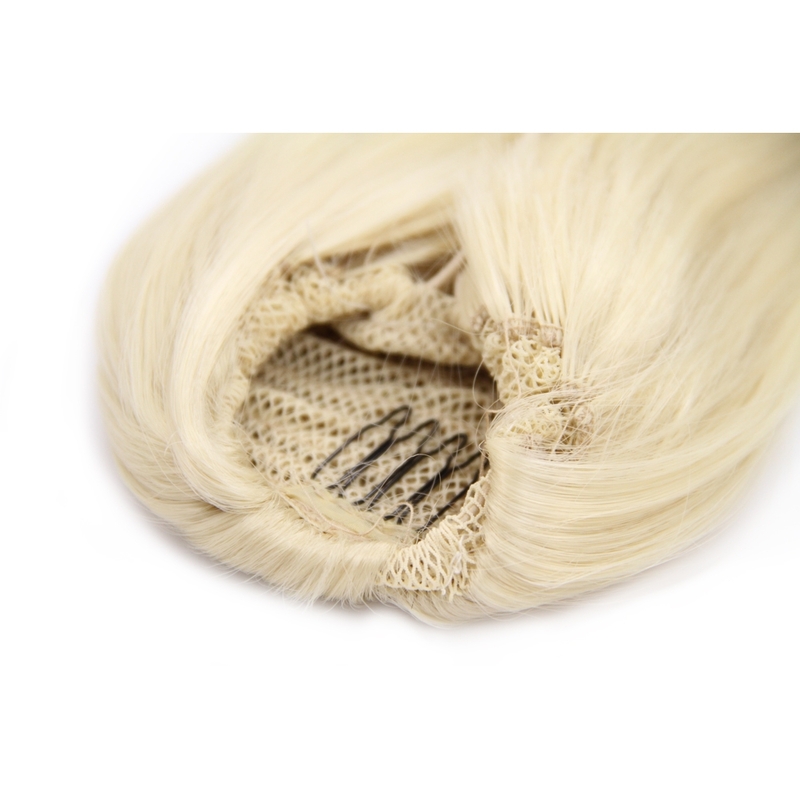 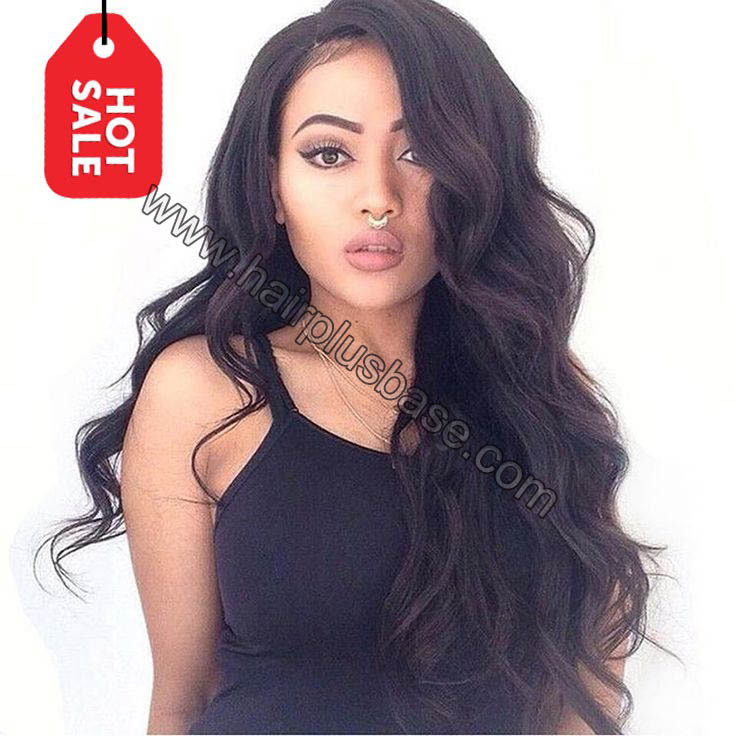 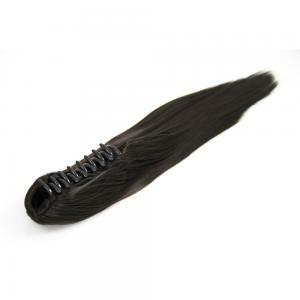 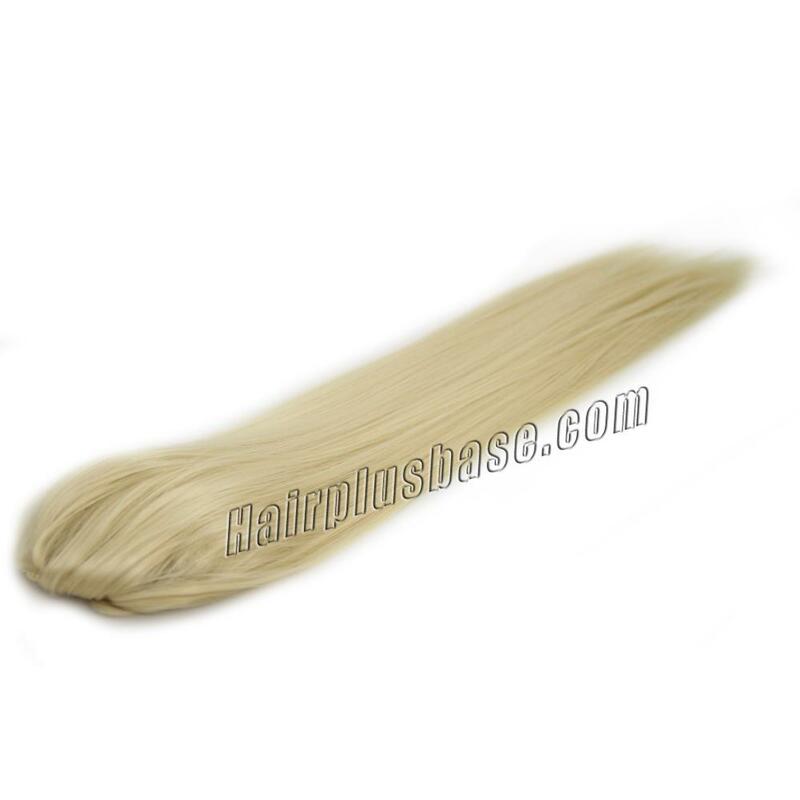 What about 32 Inch Fine Drawstring Human Hair Ponytail Straight #613 Bleach Blonde?